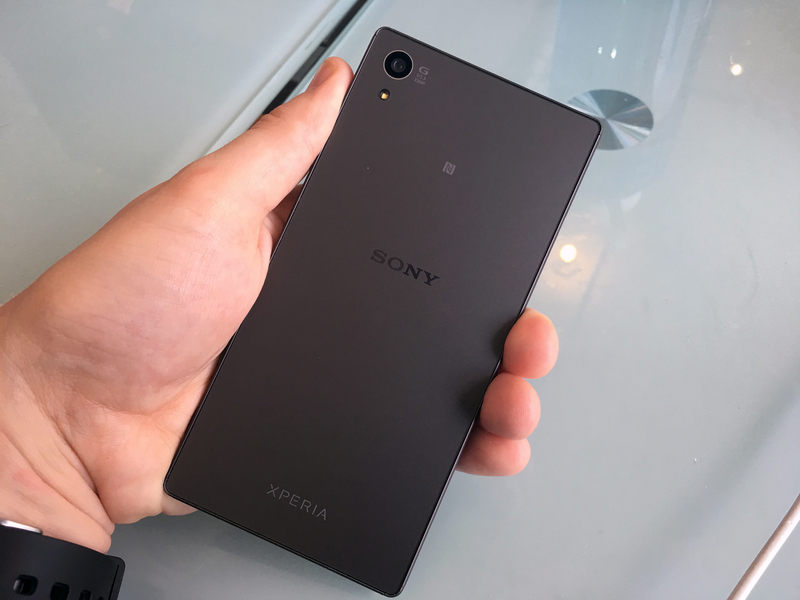 While we’re still waiting for Bell to state when it plans to rollout Android Marshmallow to the Xperia Z5 (6.0 began rolling out to some Xperia devices in Europe yesterday), Sony has released a video that highlights what users can expect from the update. For the most part, it looks like the Japanese company has opted for a subtle approach, keeping skinning to a minimum. Perhaps the most significant change is the variety of tweaks Sony has introduced to its own camera app. Once they have the update on their phone, users will be able to adjust a photo’s brightness and colour saturation as they prepare to shoot it. The company has also tweaked the app’s user interface with a new look that appears a bit easier to navigate. Also, stickers — because if companies like BlackBerry and Facebook have taught us anything, it’s that stickers are the future. The trio of devices Sony announced at Mobile World Congress, all three of which are coming to Canada, are all set to ship with Android Marshmallow pre-installed.